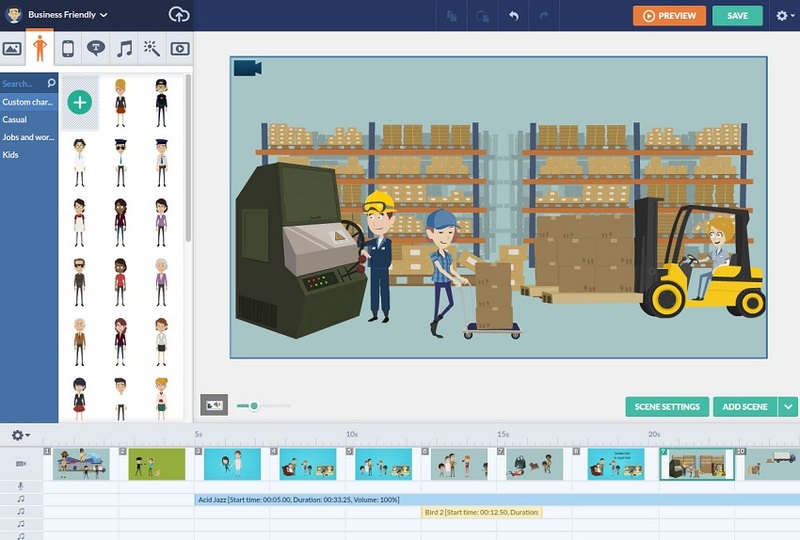 PowerPoint presentations became obsolete in the face of the wide variety of tools to make animated videos since they allow you to transmit the same message. But in a dynamic, fun and attractive way for your audience. 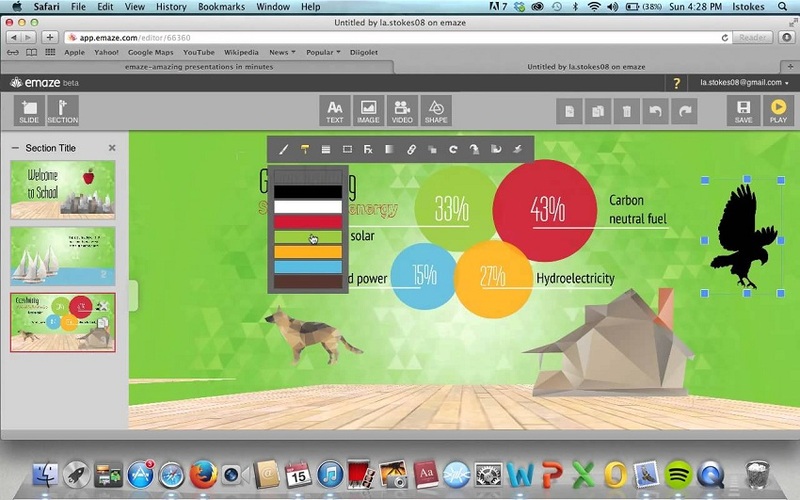 Get your attention with these free tools with which you can make presentations in video format. Including filming, images, text, voice recordings, and music. With more than one million users, this simple tool provides you with the bases to create a video based on images, film sequences, and music that you upload to a personalized digital library. It offers help videos to explain how it works. And it has the support of companies and institutions, such as UNESCO and Berkeley University of California. 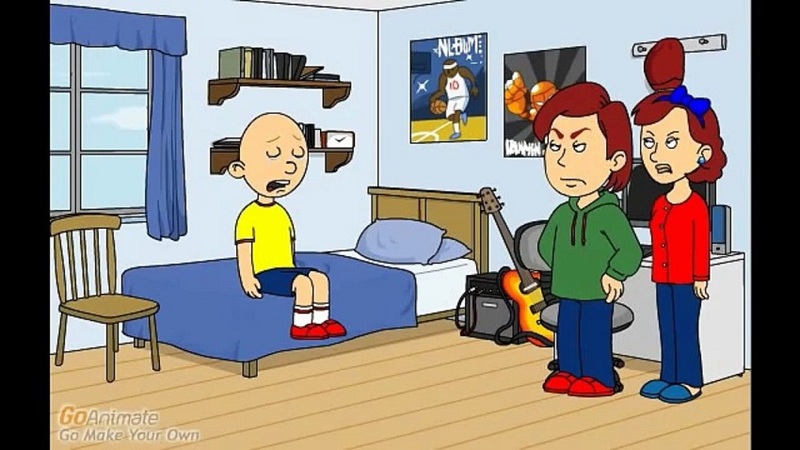 It is the best tool to make animated videos. The first two days of your registration you can access all the resources offered in the Premium area, but after that time you can use only the free tools. It contains thematic templates to get started in the preparation of presentations or you can start from scratch by deciding on each of the elements that appear on the screen. It even facilitates the organization of the presentation if you select a specific category, with the options: professional, blank blackboard, infographic, caricature, corporate. A startup to develop your creativity from 5 video styles that configure up to 120 different possibilities when you use characteristics of one mixed with the characteristics of the other. 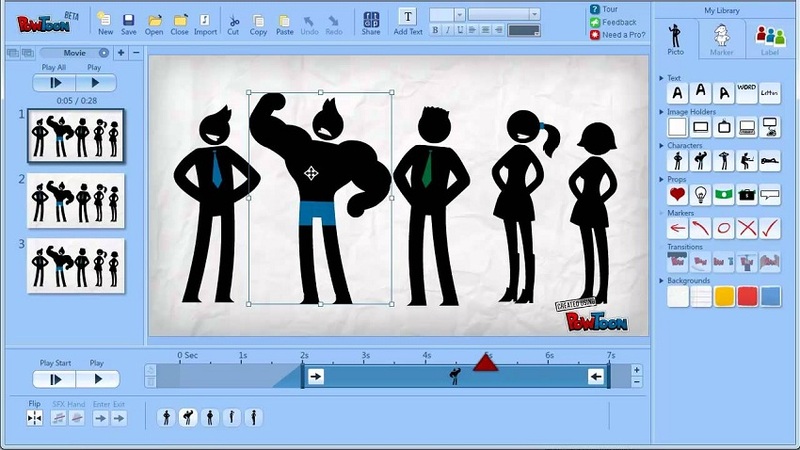 The 5 styles consist of animation for 2D, animation for 2.5 D, manual animation, typography, and infographics. 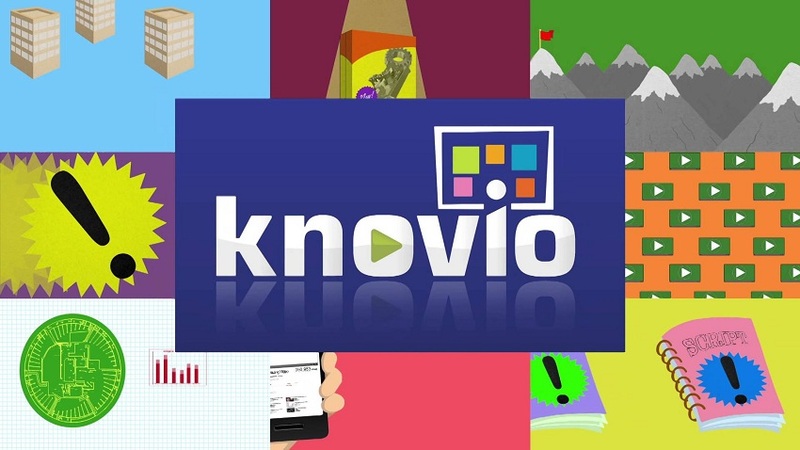 Select the categories of education, business, storytelling or presentation and start your video. 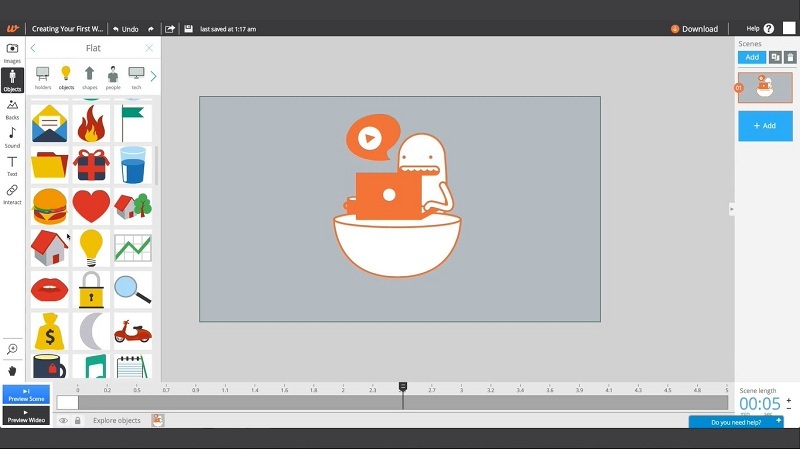 It is a good tool to make animated videos. 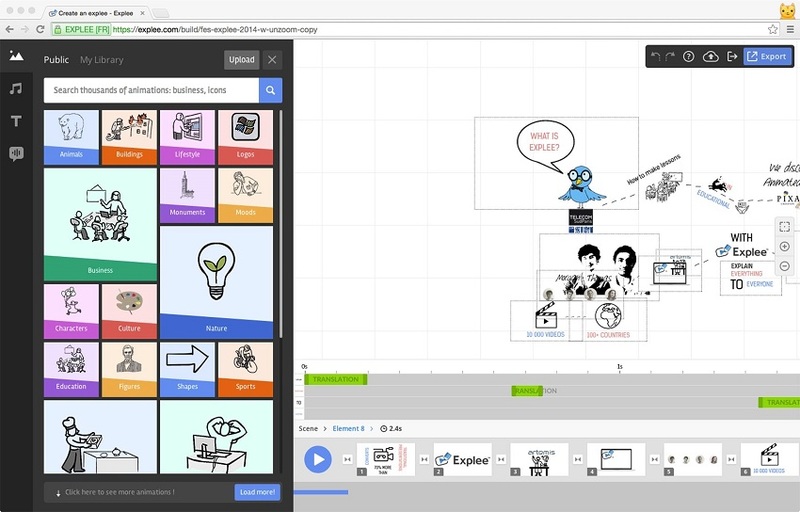 In 5 minutes your presentation will be ready and the audience will be able to visualize your creations, automatically synchronizing voice recordings with the lip movement of an animated character. Another option is to add a voice-over to transmit a specific message or to carry the thread of the story you are telling. Which may be from what you did last week to an advertising campaign or a self-presentation for a contest. 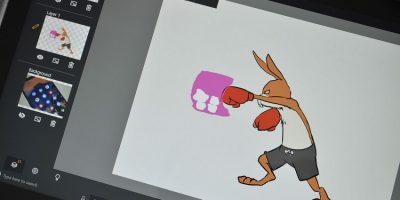 It is possible to create an animated character that represents you and even imitate different industries or occupations. Explain a concept, give life to your resume, make a speech, sell a product or tell a story with this tool that applies self-correction in voice recordings to optimize the sound. An advantage is that you can export the finished video in HD. Without being forced to save it only in your virtual account. The free version allows you to create up to 5 presentations with a maximum length of 7 minutes for each one. 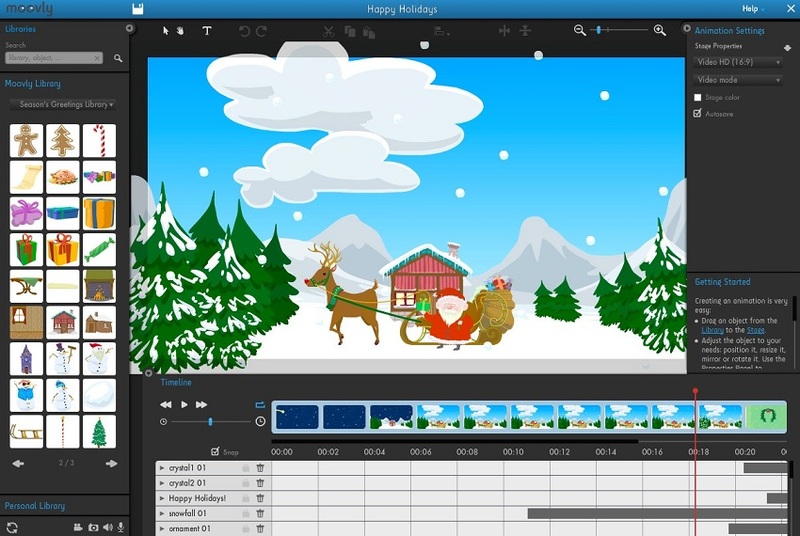 It is a good tool to make animated videos. Professional teams, freelancers, educational communities and the general public will easily start making videos. Taking seconds to understand the mechanism of operation of this large blank slate. Text, music, and images of both the tool and the ones you upload from your computer combine to shape your creations. When finished, export the video to your computer’s desktop. Design and share your presentations or explore creations of others to inspire you to build yours. Access to templates created specifically for business issues. With the possibility of including graphs and explaining financial concepts or numerical data in a simple and digestible way. It can be used on different devices and its latest software updates include 3D zoom. 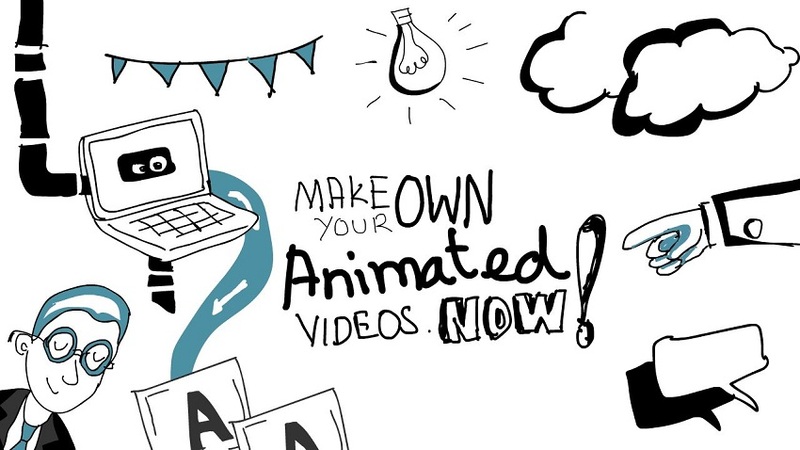 It contains 6000 animations to illustrate your ideas and turn them into easy videos to share with an audience. Looking at the result you can simulate the visual and auditory memory of the audience. To determine where the emphasis of your presentation should be, making it more attractive. And ensuring that your attention is constantly on your message. 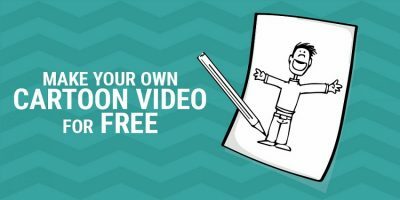 Start drawing online and bring your videos to life with this program compatible with various media, including IBM, Android or iOS. 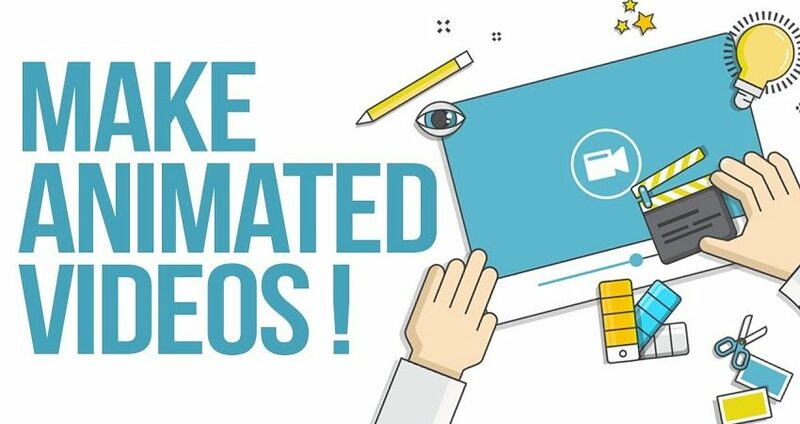 It is a good tool to make animated videos.